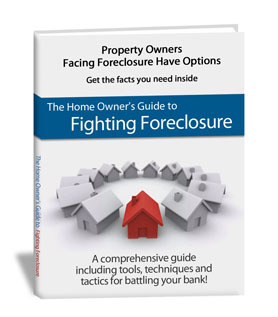 Is it Possible to Complete a Short Sale in a Tenant Occupied Property? Hi, this is Kerri from the Bay Area Short Sale Angels, Bay Area’s number one short sale team. So a lot of people ask us how we deal with tenant occupied properties. Many of our clients have investment properties that they need to short sale or even their primary residence that they moved tenants in in order to try and continue to make those payments and it isn’t working out. Every state has different laws, but in the state of California, the tenant is required by law to comply and not get in the way of the sale of a house. It doesn’t matter that it’s a short sale or that the house is underwater, they have to participate. All that is required is 24 hour notice in order to show the property. What we do as a team is try and get the tenant to work with us and have the least amount of disruption to their life. We promise them only two Sunday open houses from 2-4:30. We don’t put a lock box on the house so there won’t be agents just barging in all the time. In exchange, we usually recommend that our landlords offer a break on rent during the selling process. That’s not something that’s a legal obligation, its’ just a courtesy. In addition to that, a lot of tenants get worried about their deposit and if the property sells, what happens to their deposit? The deposit is transferred to the new owner and whether the owner is going to be another landlord of the tenant or if they are going to want to move in. That deposit sticks with the property and will go back to the tenant minus any damages that need to be taken care of. So, tenant occupied properties are a little bit more difficult to deal with but definitely not impossible and we try and make it as friendly as we can to keep everybody happy. This is Kerri from the Bay Area Short Sale Angels where we believe there’s nothing worse than doing nothing. 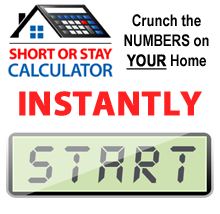 We’re Bay Area’s number one short sale team and we look forward to speaking with you soon.